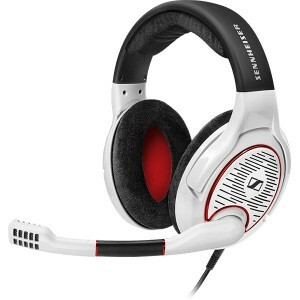 The Sennheiser G4ME ONE is a high performance, professional gaming headset favoured by the best gamers worldwide featuring german-engineered speaker technology. 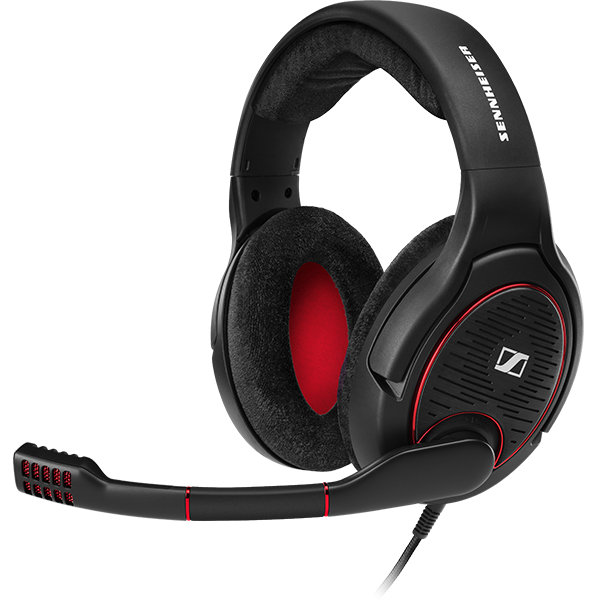 Sennheiser Game One is a high performance, professional gaming headset favoured by the best gamers worldwide. Featuring german-engineered speaker technology from a renowned brand, as well as a stellar noise-cancelling microphone, the G4ME ONE let you focus on bringing your A game. The G4ME ONE deliver stunning hi-fi sound, crystal clear and accurate, reproduced in exactly the way the game developers intended your game to sound. This lets you gain a competitive edge in whatever game you are playing - hear your opponent's footsteps or minute details that other gamers may not hear. XXL ear pads made from plush velvet ear pads for maximum possible comfort, giving space and air flow around your ears. A cushioned head band also helps to ensure the best fit. This makes the G4ME ONE incredibly comfortable to use, even during long gaming sessions. The professional quality noise-cancelling microphone lets you enjoy crystal-clear chat and tactics with your teammates, to organise and strategise that one step ahead of your opponent. An intuitive mute function is also featured.